Any suggestions for crystals to help manifest a speedy recovery from my broken jaw bone? "I am having trouble healing my broken jaw bone. Any suggestions for the right crystals to help manifest a speedy recovery? Thank you in Advance." Sorry to hear about your jaw, physical healing can take some time. 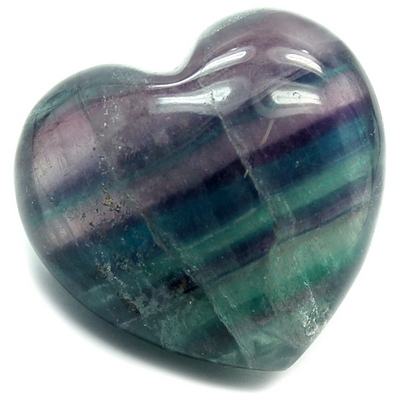 I would suggest Fluorite as it can help with broken bones, ligaments and muscle tissue. You can hold it on the area to help with healing. Another useful stone would be Hematite. Again, it is helpful with circulation and blood flow that aids in healing. Energetically it helps to focus healing energy to broken bones. Wearing them close to the your jaw would be ideal. So, a necklace would be perfect.